The 2018 edition of Amazon Prime Day is coming! Prime members will get to enjoy over 24 hours of special sales and deals, most exclusive to members, starting late on July 16 and continuing through the next day. You can sign up to become an Amazon Prime member if you're not already joined. You'll have access to the best Prime Day deal, plus other great offers and services like free shipping, rewards when you choose no-rush shipping, free streaming shows and movies on Prime Video, Prime Photo online storage, plus extra discounts at Whole Foods Markets, and the new Prime Wardrobe. Sign up for Amazon Prime. When Prime Day rolls around, we usually check the items on our wish list to see if anything comes up discounted. We'll also keep an eye on certain store categories (like cat toys!) in case something we can use comes up. 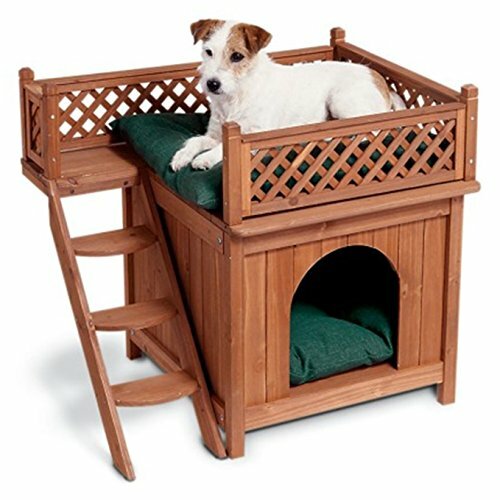 Last year here at WhatCatsNeed.com, we had a variety of best-selling items across different categories. Here is a list of our top five best-sellers for Prime Day last year. This stylish litter box from IRIS USA comes in several different colors to match a variety of decors. The Orange/Brown and White/Beige were the best-sellers for Prime Day last year. It also comes in two sizes and you have the option of a filtered lid (litter drops back inside) or a grooved lid (litter is trapped in grooves). This top seller box is an Amazon's Choice product. The top-entry box is great for keeping nosy dogs out of the litter and the rounded shape makes scooping clean up easy. This oversized pet feeder was another best-seller last year. This feeder comes with voice recording, so you can call your pets to eat when the hopper door opens. The feeder also uses dual power -- battery power from 3 D batteries provides back-up in case the power in your home goes out. Kitty won't miss a meal! 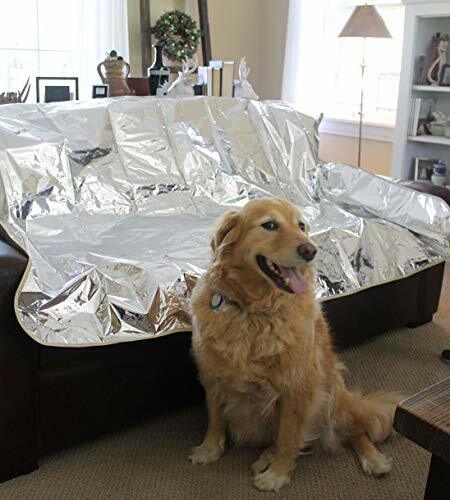 I'm not surprised this was a best-seller for Prime Day last year. We have this simple fleece "tail" on a wand toy and our cats really enjoy chasing it. 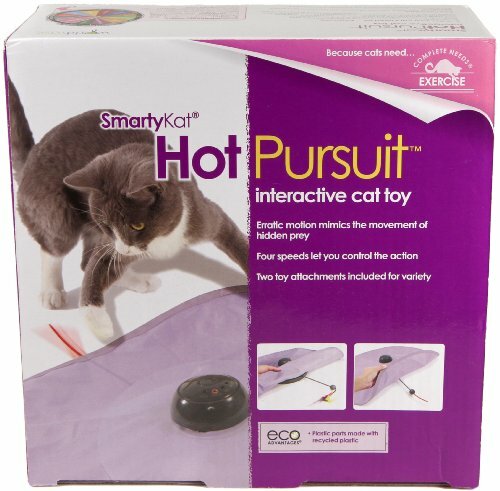 It's a fun interactive toy for you to play with your kitty. This one is available in a single serving or a two-pack. This cute cat bed comes with four pieces: the bed; plush mattress; matching blanket; and pillow. This washable pet bed has such a cute princess theme and lots of darling details like a rope edging, soft fleece surfaces, and a princess tiara motif at the head and foot. The purple and lilac bedding set is available in three different sizes. This is a wall-mountable self-grooming short-bristle plastic brush for cats to groom themselves. It has an onboard compartment for adding catnip, in case kitty needs some extra enticement to use the groomer. When this is mounted at cat-level on a corner wall, kitty will be able to scratch herself in hard-to-reach feel-good spots like chin and cheek. This comes in single, double, or triple-pack packaging. 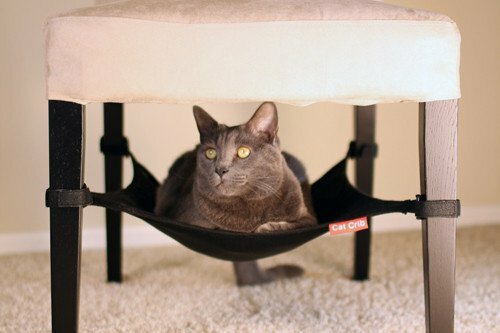 Cat Crib: Convert Your Chairs to Cat Beds!